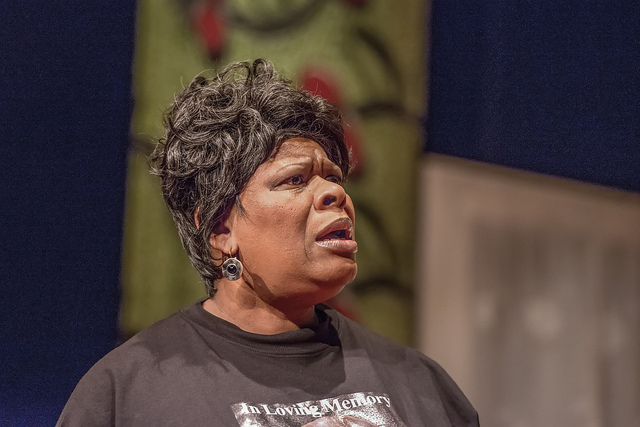 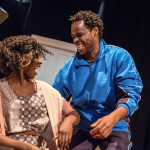 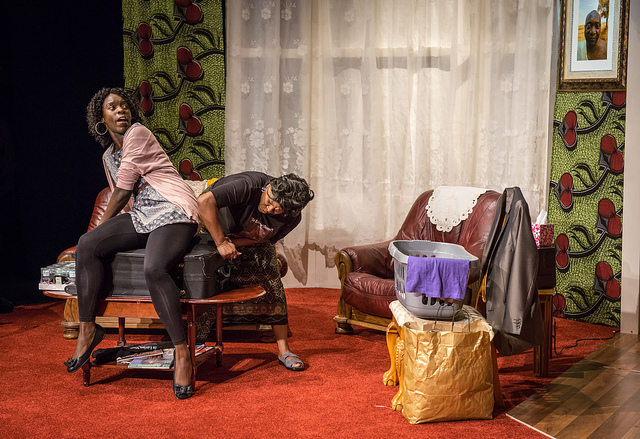 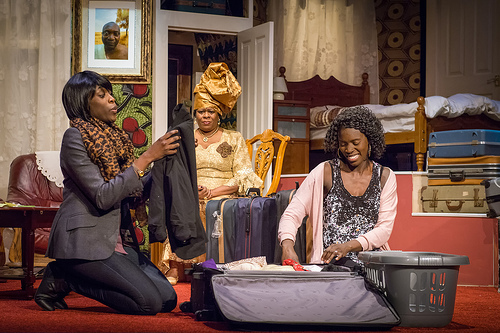 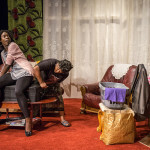 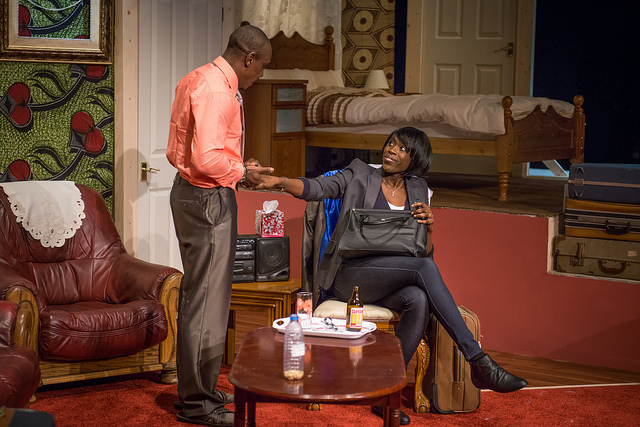 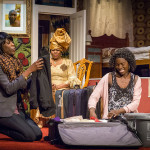 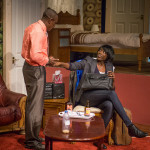 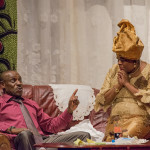 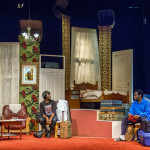 Egusi Soup went on national tour from 20th February-5th April 2014 and visited Theatre Royal Bury St Edmunds, Peterborough Key Theatre, Arts Depot, Hull Truck, Derby Theatre, Birmingham REP, The Albany, and Nottingham Playhouse. 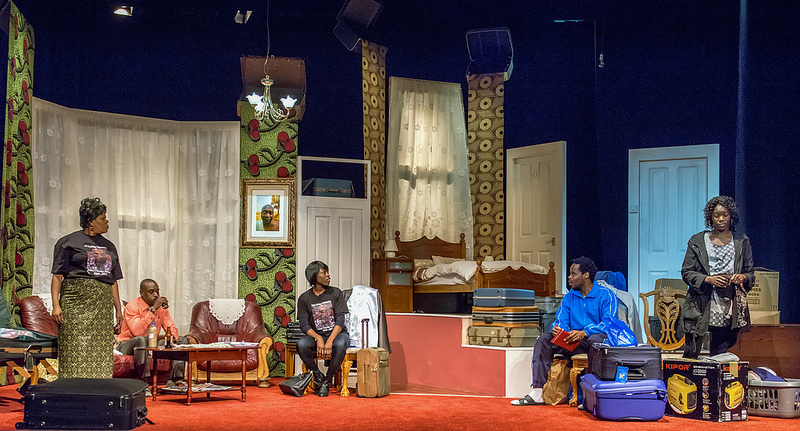 As the Anyias, a British-Nigerian family, pack their suitcases and prepare to head home to Lagos for a memorial service in honour of the late Mr Anyia, they soon realise they will need to get rid of some excess baggage first! 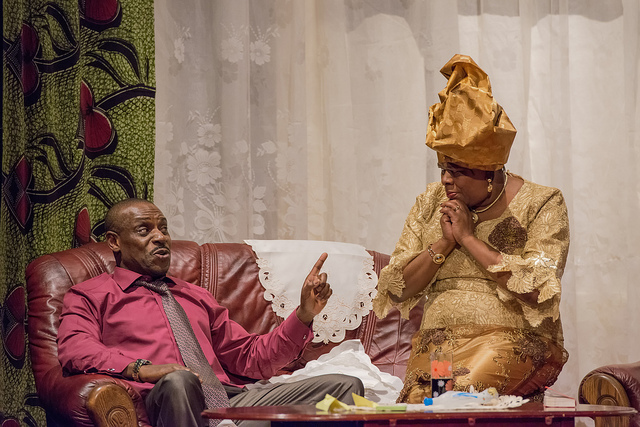 A fast, furious and funny new family drama about inter-generational and cross-cultural relationships. 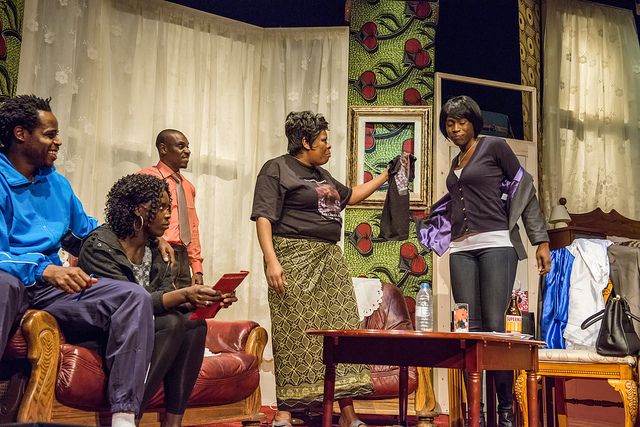 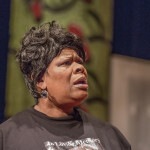 Janice Okoh is an award winning playwright. 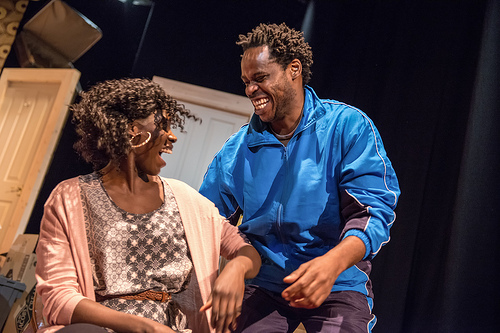 Her play Three Birds won the 2011 Bruntwood Prize and was short-listed for the Verity Bargate Award and the Alfred Fagon Award. 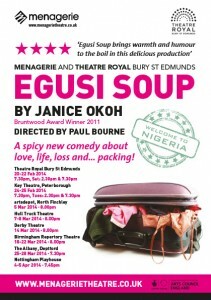 Read about the Egusi Soup cast here. 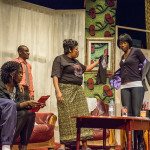 Follow our rehearsal blog here.